As we’ve mentioned before in our blogs, fast-casual dining is not going anywhere. It gives chef’s and restaurateur’s an opportunity to provide fresh, high-quality food at lower prices due to reduced overhead costs. Sergio’s Cuban Cafe & Grill of Miami is the most recent entrant into the category. Carlos Gazitua, the CEO of Sergio’s, knew three years ago when planning the launch of their 6th location, it would be the last full-service restaurant. Gazitua cites rising rent prices and economics as the prime reasons to steer away from full-service and into fast-casual. Sergio’s will also fill a hole in the fast-casual market for Cuban food. Leveraging the strength of their restaurant reputation, Sergio’s fast-casual will be able to launch with the power of their brand identity to help them capitalize on a thriving industry. Hoping to be the “Chipotle” of Cuban food, their bowl-centric menu features bold flavors like Mojo pork, Ropa Vieja, chimi-churri, and spicy habanero sauce. Contrasted with healthful choices such as cauliflower rice, boiled yucca, and lean ground turkey, Sergio’s is working to offer plenty of flavorful options while adding nutrient density to an often rich, heavy cuisine. With site locations like Denver, Texas, Atlanta, and Washington D.C. slated for development, we’ll be keeping an eye on Sergio’s growth and look forward to a nearby location for taste testing. What other Cuban fast casuals have you come across? Let us know in the comments section below. Recently, a friend of Culinary Culture, Chef Jerome Rejano, was featured in an excellent write up by FoodBeast.com. Read below to learn why the quality of some fast food may be higher than you think it is. If you would like to see the original article, please click here, and remember to follow our friends at FoodBeast.com for industry news and quality content. What’s your take on fast food quality? 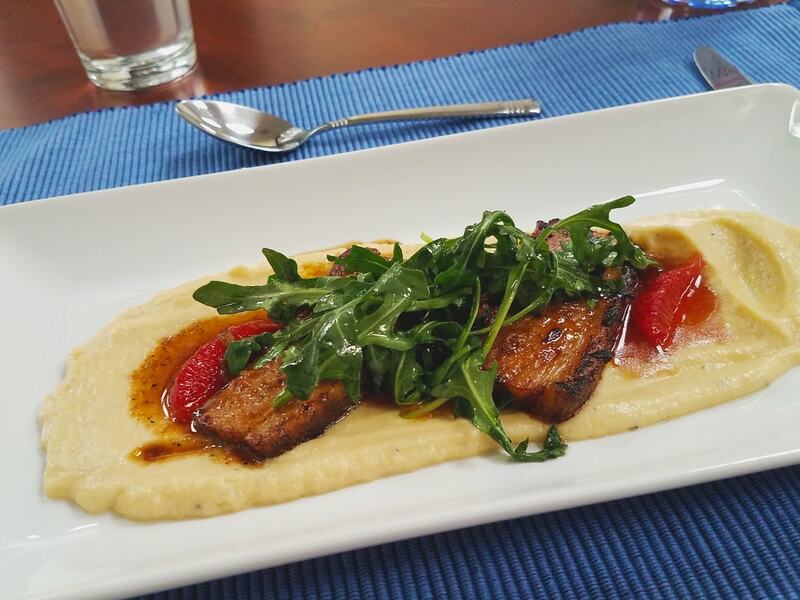 Thanks to chefs in the food industry, it may be a lot better than what you think. 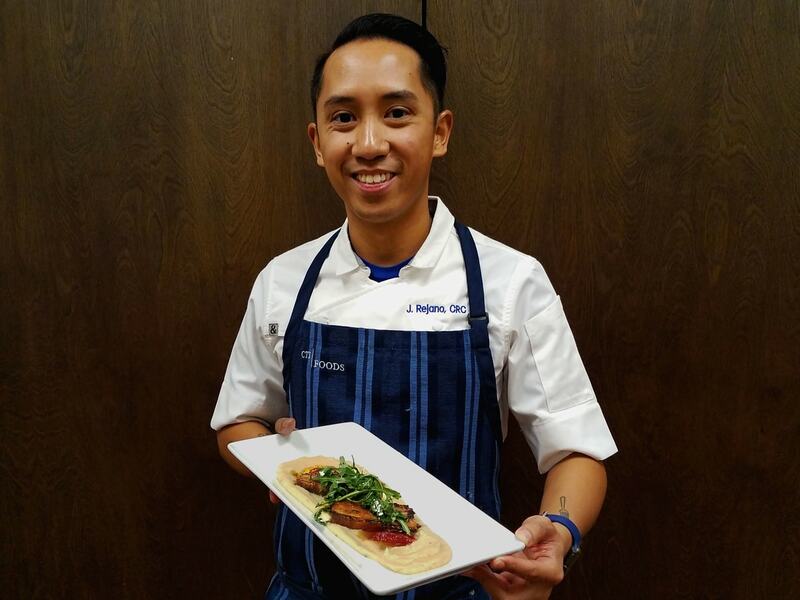 Food industry chefs like Jerome Rejano of CTI Foods work to create high-quality foods for the quick service restaurant (QSR) industry. CTI Foods, for example, supplies brands at the national, regional, and local level with soups, sauces, and proteins. These include shredded chicken, taco meat, hamburger patties, steak strips, and chili. “If a fast food restaurant has one of those items, more than likely CTI is manufacturing that,” Rejano, CTI’s director of culinary and innovation, told Foodbeast. But while most consumers today see fast food as low quality, Rejano and CTI Foods actually work to bring out the best in every single one of their products. 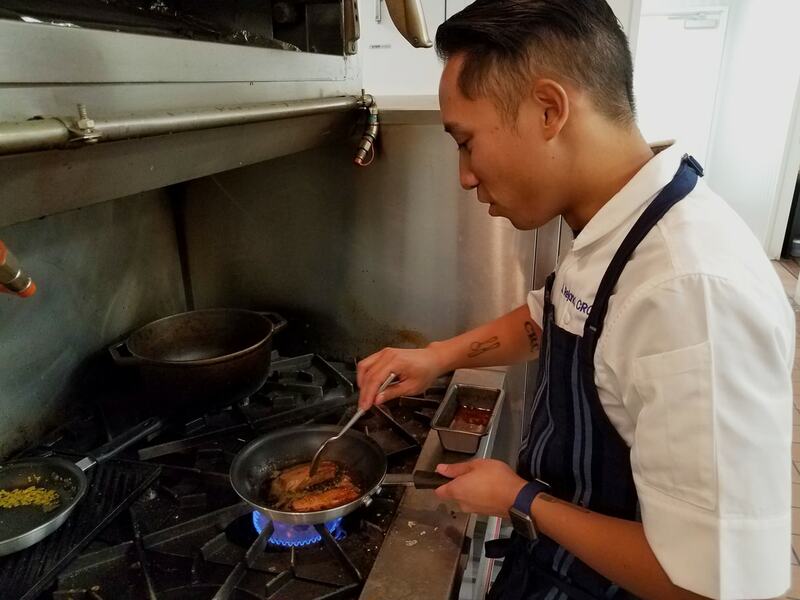 Rejano utilizes his fine dining background and food science knowledge to ensure that CTI’s lineup is delicious, safe, and made with quality ingredients. That job starts with the grades of meat CTI uses for their proteins. When it comes to fast food meats, “there’s always a connotation that it’s dog food, it’s dog meat, it’s what’s gonna go into pet food or canner or something like that,” said Rejano. However, while each client will allow and disallow specific grades of meat, several specify USDA Select or better. For those unfamiliar with the USDA grading system, Select is the third-highest in terms of quality, behind Choice and Prime. Most of the beef and pork you can find in grocery stores is Select, meaning the meat you buy there is the same CTI uses to make fast food items. Even with all of that testing, chains and clients will still come in for regular audits of CTI’s facilities to ensure everything is up to their specifications. During these visits, Rejano will flex his “culinary muscle” and serve fine dining-type dishes to show that the raw materials CTI works with are of a quality the customer is looking for. Companies like CTI ensure that what you’re eating at your go-to fast food spots uses the same quality ingredients you can cook with at home. If that’s the case, though, why aren’t these restaurant chains advertising that they’re not selling “dog food” quality product? A big reason is that if they did, people that saw fast food as higher quality would also see it as more pricey. Many major QSR chains look to capitalize on their value menus to drive traffic. The perception that they had higher-quality meat would harm their “we’re cheap” brand images. The fact that these QSRs are able to marry the two together is a remarkable feat, and something they should get a little more credit for.